Could you camp on the edge of an active volcano? Would you rather hike through the Himalaya, or paddle through the peatlands of Indonesia? Hear first-hand accounts from the field researchers who've been there, done that and much more, during their adventures to understand the world around us. 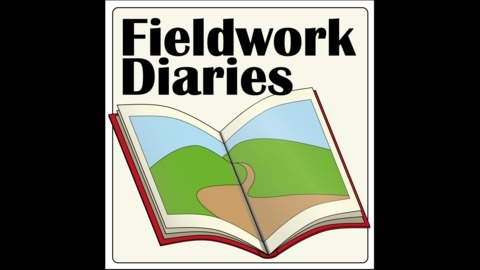 What would fieldwork on an asteroid be like? To answer this question Eleni headed to the University of Bristol to chat to cosmochemist and PhD researcher Tim Gregory. He investigates meteorites found on Earth in order to understand the early Solar System. 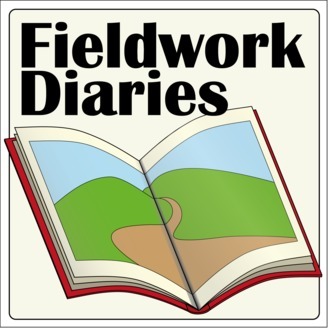 Tim's dream fieldwork would take him to an asteroid belt. While this is outside of the capabilities of human space travel (for now), unmanned missions to asteroids may be critical for our future survival as a human race! Tim talks to Eleni about the future of space travel and what do astronauts need to be made of... something he learnt from the legendary Chris Hadfield during his time on the BBC series 'Astronauts: Do You Have What it Takes'.